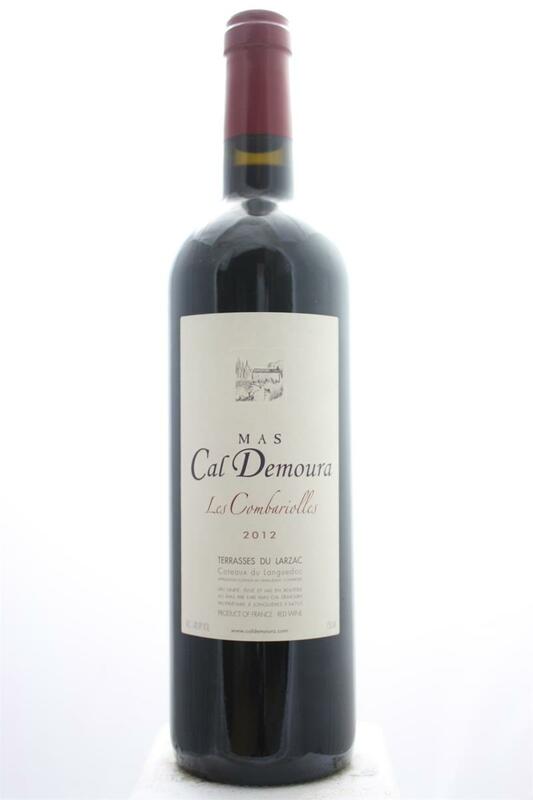 "A step up from the l'Infidele (in price as well), the 2012 Terrasses du Larzac Les Combariolles is made from 40% Syrah, 40% Mourvèdre, 15% Carignan and small splash of Grenache. Brought up all in 500-600-liter demi-muids (25% new), it has a modern ting to its crème de cassis, blackberry, crushed flowers, spice and creamy vanilla aromatics. This is followed by a full-bodied, seamless 2012 that has superb mid-palate depth, fine tannin and a blockbuster finish. It’s superb on all accounts, and should have a decade or more of overall longevity." Wine Advocate 93 points.